Upgrade to FotoJet Plus now and use all premium features & resources. Share FotoJet on your social networks and you can get FotoJet Plus 30 days free. What are the benefits if I upgrade to FotoJet Plus? You can look forward for more updates with new content in future. How to upgrade to FotoJet Plus? You can upgrade to FotoJet Plus easily by clicking the UPGRADE NOW button on the top banner. Then login to your FotoJet account or sign up for an account if you are new to FotoJet. Next, choose from a monthly or annual plan and make payment for that to start your membership. What methods of payment does FotoJet Plus accept? Your subscription will automatically renew, unless you cancel it. For instance, if you choose a monthly paid plan on Jan 15th, your subscription will renew on the 15th of each subsequent month. For an annual paid plan, the renewal date will be on the same day of next year. We use secure socket layer (SSL) internet encryption technology to protect the security of your payment information. Your information is 100% secure! How can I confirm that my payment has been made? After a payment is processed, you will receive an email notification that will let you know if your payment was processed successfully (with a receipt of your recent payment) or if there was a problem processing your payment. Could I cancel my subscription? 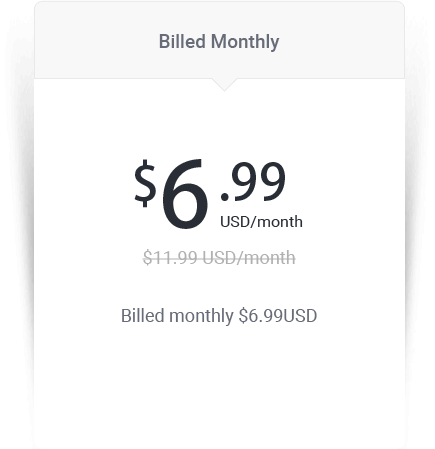 You can cancel your subscription at any time on My Account page by clicking "Cancel My Subscription" link at the bottom. If you confirm the cancellation, you will not be billed again on the next billing date. You can keep using your current paid plan until it ends. Insufficient balance of funds in your PayPal account. Payment rejected or delayed by your bank. Please check your payment information and try to resubscribe again. Sorry, currently we don’t support you changing your subscription plan directly. If you want to change, please choose “Cancel My Subscription” on your account page and then resubscribe for another plan. No, we do not offer refunds. All the charges are non-refundable. 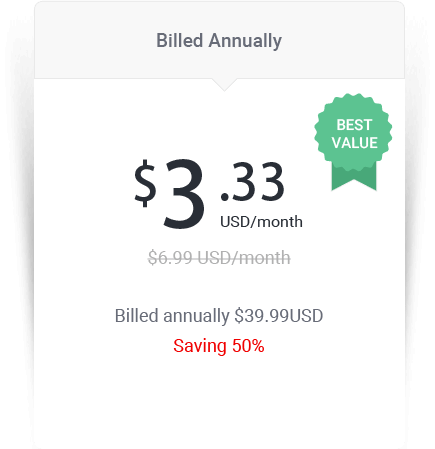 Can I change my payment method for FotoJet subscription? If you’ve upgraded to FotoJet Plus using one payment method, you can just cancel your current subscription by clicking Cancel My Subscription in My Account page. Then re-subscribe FotoJet Plus using another payment method on the next billing date when your current subscription expires.